Here's a new membership club for the Amazon people out there – sign up by email and receive products for next to nothing in exchange for honest reviews. No blog required. There are literally thousands of dollars worth of products being given out each month for whoever signs up and space is limited. Also they're running a $250 Amazon gift card giveaway to help kick things off. You have until 11:45pm UTC on 3/15 to enter to win. It is a 18+ giveaway and US only. You get one entry to sign up and three for everyone you refer. So, make sure to tell your friends if you want the best shot at winning. Either way, you’ll get access to the other giveaways which are starting after this contest. After this one, the list will supposedly be closed forever. 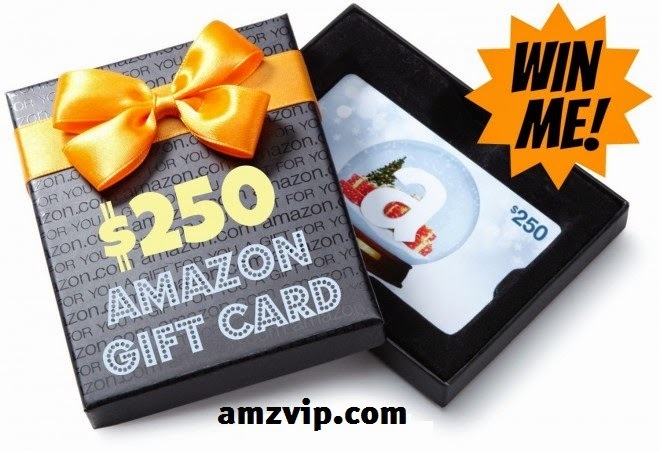 For more information on the process check out the site http://amzvip.com/.